PLEASE DO NOT ASK FOR PET ADVICE HERE. ANY OTHER SUBJECT IS FINE but pet advice questions should be sent to my ask blog! ( Questions about MY pets are fine. Thank you! I am a 24 year old with a passion for animals and wildlife, this blog centers around those subjects and the animals in my care. I specialize in freshwater fish and reptiles, though! My name is Victoria but you can call me Vicky or Scales. I have worked at a local pet store for the past 6 years and care for a wide variety of pets. I consider my main interests freshwater fish and reptiles. I have also been involved in animal rescue, adoption, and fostering for many years though I myself am not a rescue. 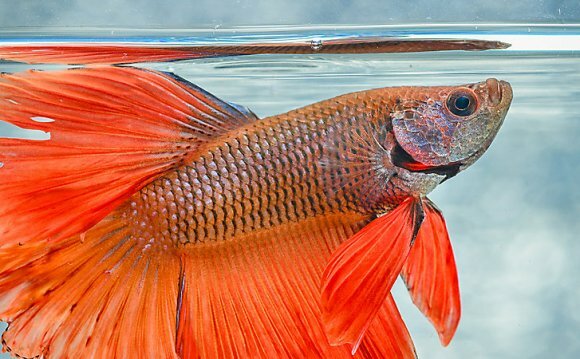 I am also a moderator on the fishcommunity blog ( FeatheredFeds ( pet care/myth busting blog, and occasionally write for HomeAquaria ( I have written many care sheets and articles about pet care, listed below in my master post. Also included are posts by others! I also run a pet advice blog, askscalestails ( I am currently backed with messages and not accepting new ones but slowly getting through what I have. To see my current list of pets, search "my pets master post" until I can find an easier way to link it here. To see a complete list of places to find me search "where to find me".